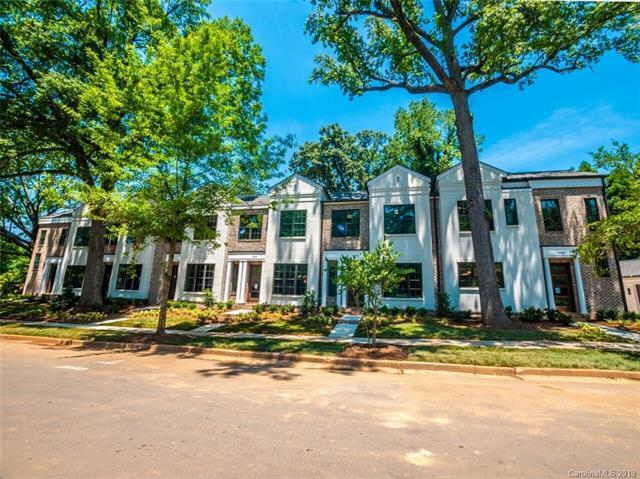 Lynnwood City Homes is a new construction condominium development in the heart of Myers Park. From the picturesque tree-lined streets of Queens Rd West, to the Greenway connecting Park Road Shopping Center, Freedom Park and Uptown...you can walk to EVERYTHING!! Lynnwood City Homes features 6 new luxury condos each ranging in size from 1,984 -2,378 sq ft and all have attention to detail and commitment to excellence. The homes are open design with all the luxury features including 7 inch wide hardwoods with stunning cabinets, quartz counter tops, chef kitchen and so much more! Home pictured is our model. Sold by Dickens Mitchener & Associates Inc. Offered by Simonini Realty Inc. Copyright 2019 Carolina Multiple Listing Services. All rights reserved.